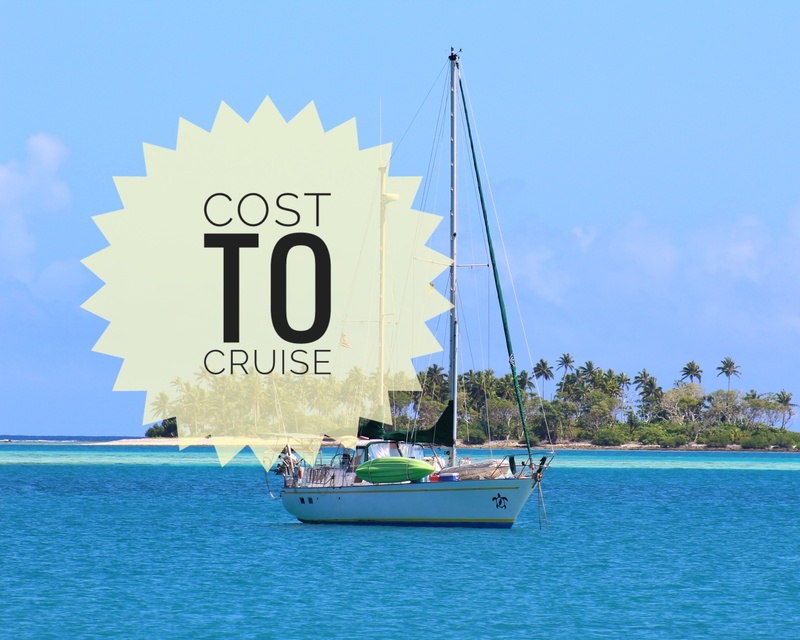 This month's cost to cruise was created by Emma for her Digital Literacy class where she is learning to use Microsoft Office products. November was a month with access to a "big city" allowing us to purchase some much needed items. We were able to replace our old LED light strips, purchase wireless keyboards to accompany the girls Ipads (with access to reliable WiFi, we are now integrating technology into their studies) and pick up other basic supplies. We fueled up with diesel for the first time in months, it had been since Tahiti that we purchased diesel. And to think we still came in under budget..always a relief! 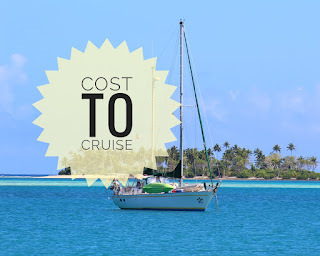 Looking for more months of Cost to Cruise? Click here!